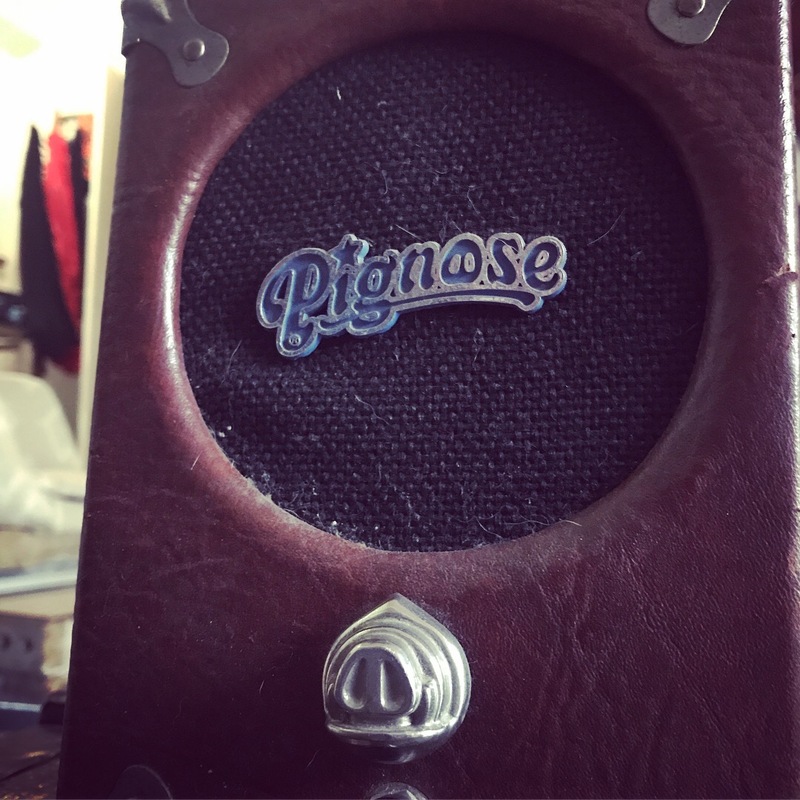 Have an old Pignose amp. Cone started to fall apart, but got to the point wher I couldn’t stand the blow out sound. 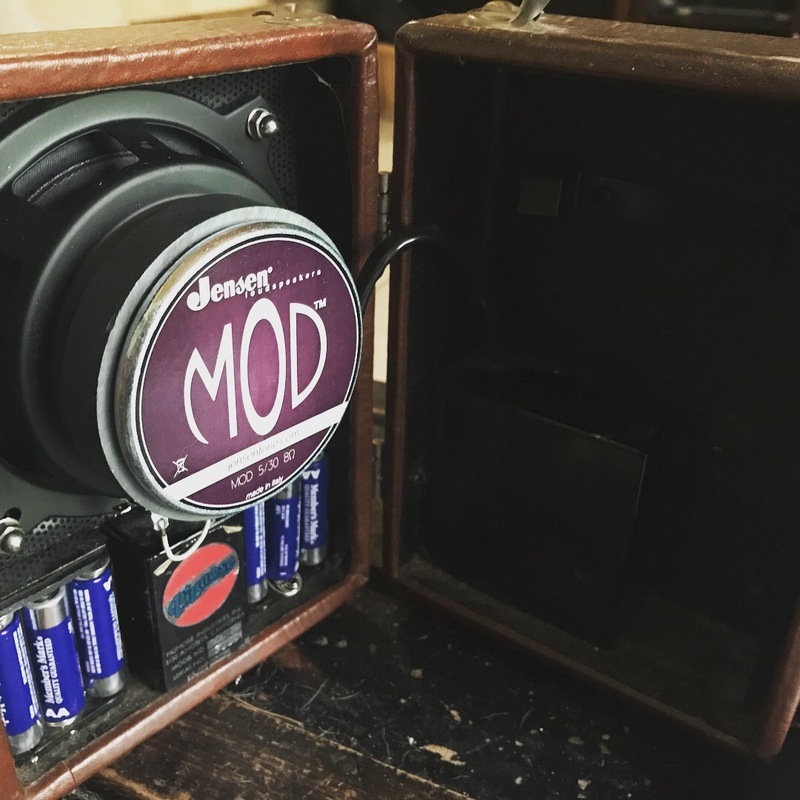 Replaced with Jenson MOD5. Just barely fit. And how's it sound now? Do you really power that thing with AA's? Sounds Good. I have AA in there now, but usually I use my 9v plug in transformer. Didn't know the pignose had a built in tremolo. And it was famously a film that refused to use any overdubs. Stave Vai fretting out on a flat radius guitar and random teenager not on a tele. Needs to be reposted on gear forums to get the gearheads nervous. By the way, does that Pignose still sound like a Pignose with the speaker upgrade? 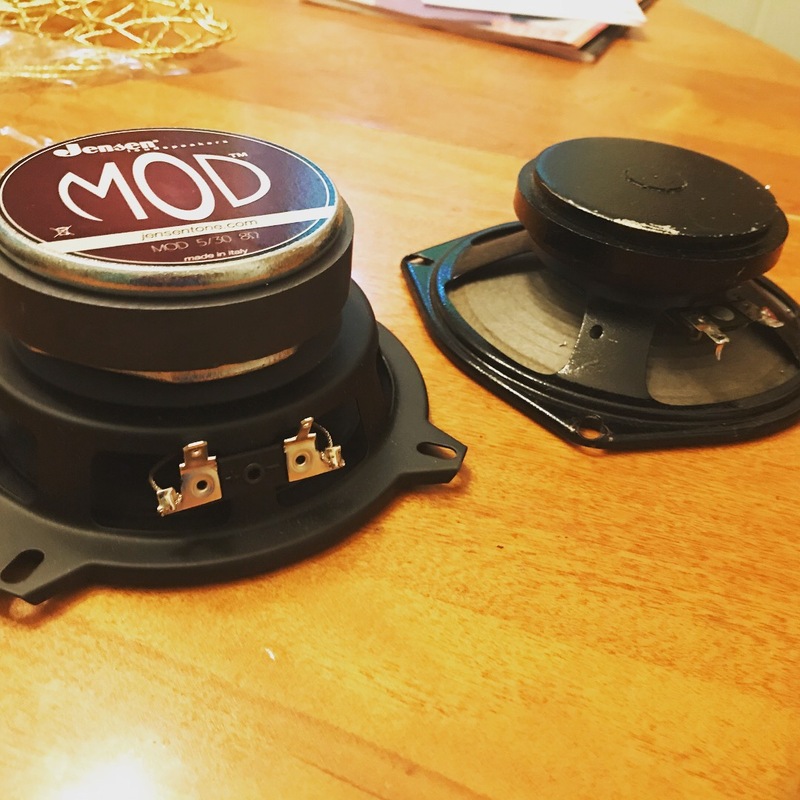 They sort of have a bit of crunch with the stock speaker no matter where the volume is set.